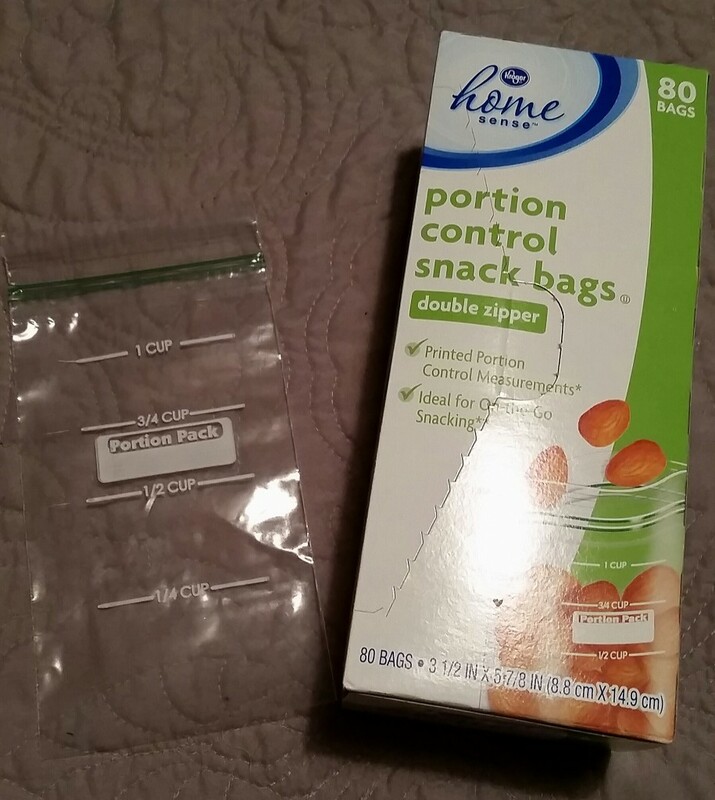 These vertically oriented, snack-sized bags with volume markings are a game changer when it comes to snacking. The volume markings provide portion control, while the vertical orientation of the bag makes it ideal for on-the-go snacking. I got mine at Kroger, but have also seen them at Target and Wal-Mart. INGENIOUS, don’t you think? This entry was posted in Food, Health, Mary Pat Baldauf, Weight Loss and tagged Columbia, every woman blog, Famously Hot, food, lexington medical center., mary pat baldauf, Midlands, portion control, South Carolina, weight loss by lexingtonmedicalcenter. Bookmark the permalink.